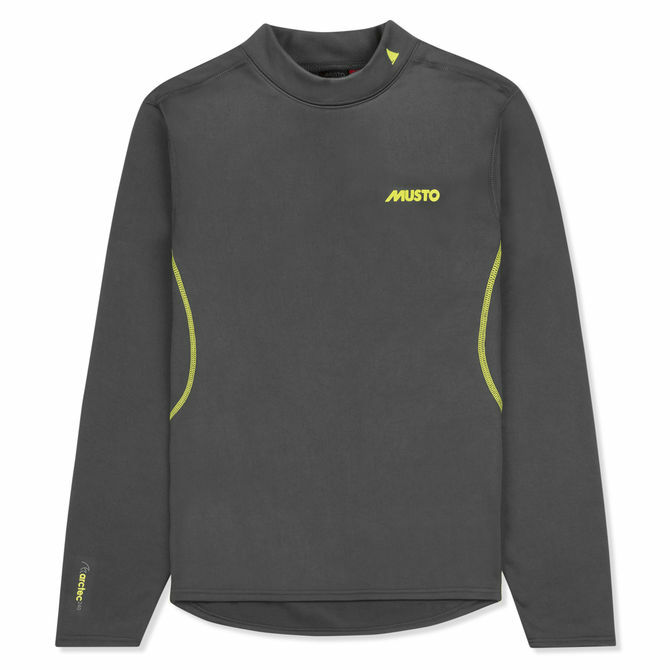 This Extreme Thermal Fleece Top delivers incredible warmth. A highly engineered fleece backer enhances heat retention with a turtle neck design that traps body heat with increased efficiency. Flatlocked seams boosts durability whilst providing greater comfort when active. Treated with durable water repellent (DWR), water beads off the fleece, adding protection against the elements.